In my past 3 years at Ryerson, I’ve been involved in various positions, all of which I have really loved and all hold a close place to my heart. Firstly, I’ve volunteered with the Ryerson Orientation Crew for the past 2 years I was eligible. I’ve held the positions of Group Leader and Spirit Squad during these orientations. All my life, I’ve had a passion for peer mentorship and building a sense of community, and these positions with the ROC’s were a blast! 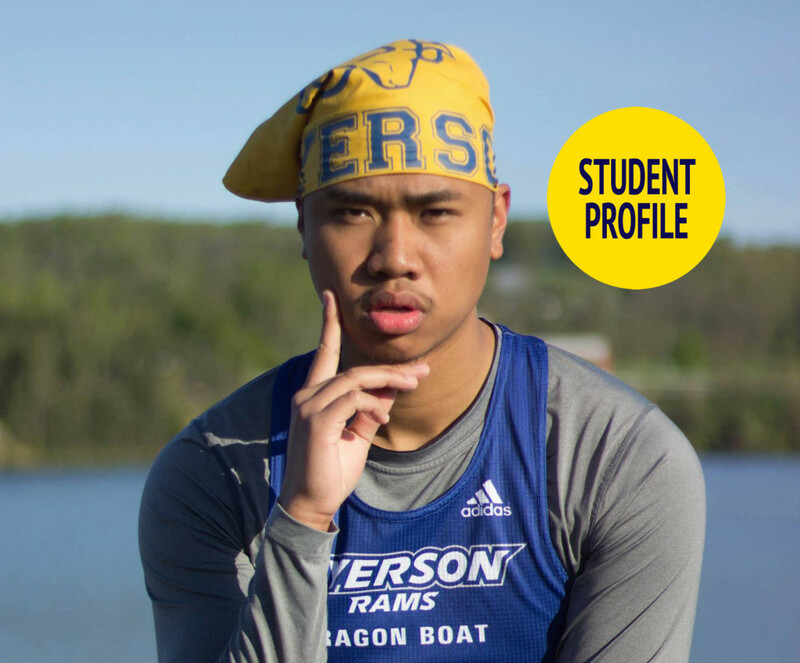 Secondly, I’ve been part of the Ryerson Rams Dragon Boat Team for the past 2 years as well. While keeping in shape, I got to meet a bunch of my current friends on campus here! Every summer I look forward to our competitions in the waters. Lastly, I had the opportunity to work with the Ryerson Tri-Mentoring Program as a Faculty of Arts Lead Mentor. What I loved about this job is I essentially got paid to do what I love to do: peer mentorship, community building and empowerment! I’m really looking forward to getting more involved for my final year! 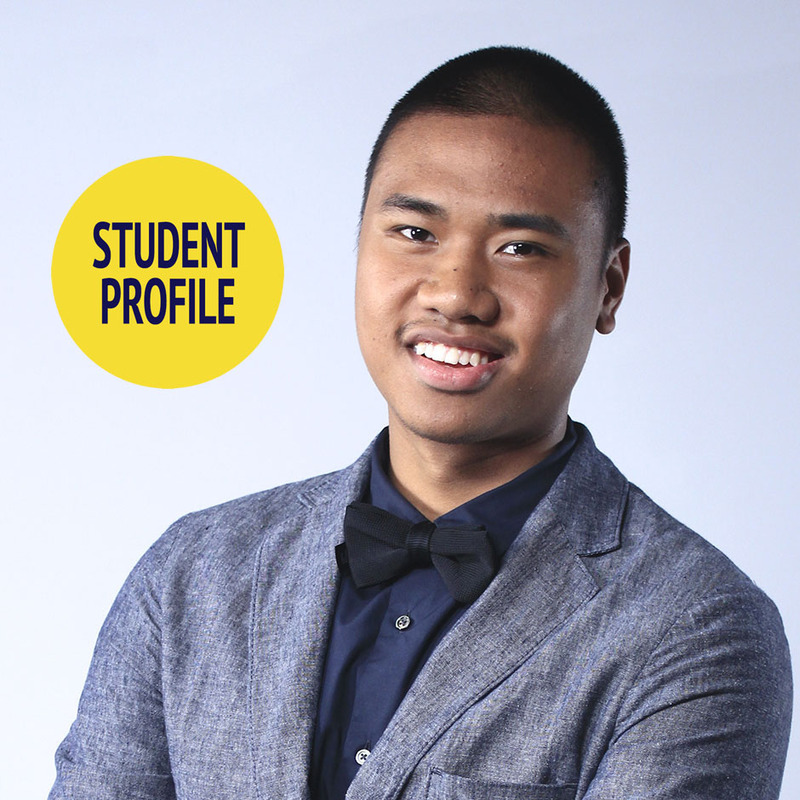 Receiving the position of Events Lead for the Ryerson Central Orientation of 2014 was truly a blessing. 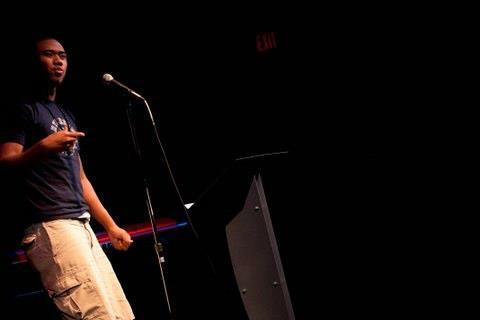 Additionally, I will be taking the position of Events Manager with TEDxRyersonU this coming Fall Semester. And who knows: whenever an interesting opportunity comes, I’d love to check it out for my final year! 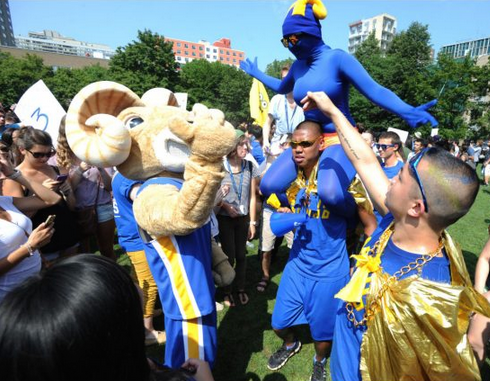 I wanted to join the Orientation Team because the Ryerson Orientation Crew has been a huge source of my happiness during my time with the Ryerson community. As I approached graduation, understandably I had to consider positions that helped me elevate to my career goals. Getting the position of Events Lead with the Orientation allowed me to work closely with my beloved Ryerson Orientation Crew while allowing myself to utilize and elevate my skills in events planning. And of course: working in the university that helped me grow into the person I am now is a definite plus! I’m going to be completely honest and confess something: I applied and accepted my Ryerson offer without once ever setting a foot on campus (something I do not highly recommend, just for the record). To be even more honest, I even had to ask someone at the Eaton Centre on the first day I attended orientation where the campus was. Yes, I did find Ryerson, haha. Anyhow, I was most nervous about fitting in, making friends, and understanding the university lifestyle (social, academic, etc.). I must also point out that perhaps only 5 students from my grade in high school joined me at Ryerson. 3 years later, I’ve met some of the most amazing people I can call my friends, and I’m doing pretty well academically. I’ve also created some amazing networks and am no longer scared to graduate into the real world (as much as I want to stay as at Ryerson!). I’ve been contemplating this, and my biggest piece of advice I would give to an incoming first year student would be: don’t be afraid to get involved! I didn’t really start getting involved until late 2nd year, and even then, I’m still looking for more opportunities to get involved in my final year of university. When I got involved, not only did it help me grow in my career aspirations, but I met the most amazing people on campus. I can truly say that I did not feel part of Ryerson Community until I put my foot in and utilized the amazing opportunities this university has to offer. I encourage the incoming first year students to pursue opportunities and positions on campus that both help build their professional resumes and fall within their interests, because I guarantee it is available for you if you look in the right places and ask the right people. In life in general, my biggest piece of advice is: be the best you that you can be. Reach and expand your potential in everything you do. I’m most excited about watching the whole orientation come into fruition for the incoming new students and the amazing ROC’s during late August! All the meetings, the conversations, the planning, the waiting, the (good) stress… I’m excited for RISE 2014 to launch (pun intended)! Additionally, I’m also excited to give the incoming Ryerson students the funnest, yet informative welcome to their new school! I’m always open to having a discussion on anything, especially in topics like: spoken word, early 2000 hip hop and R&B, rap battles, and the NBA/basketball. But anything in life/philosophy in general is cool too!